Planning a successful lesson is a deeply personal thing, and every teacher has his or her tastes and priorities and a myriad of different ideas and techniques for providing stimulating learning moments. Each plan is tailored to the unique needs of the students. Whether a lesson leads to success or disaster, every plan could be improved. 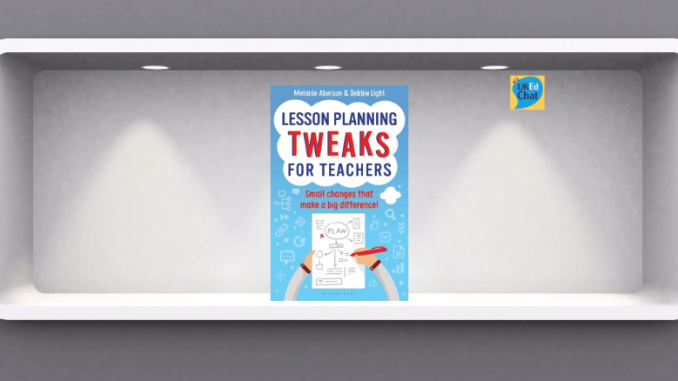 In their new book, Melanie Aberson and Debbie Light offer practical advice and a range of ‘tweaks’ gathered from a different subject areas to improve every facet of lesson planning, from the physical process of writing a plan, to delivering a lesson in class. 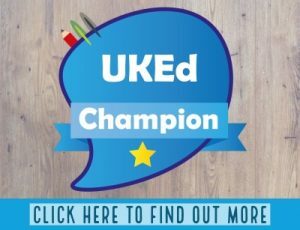 Each tweak is written as a succinct tip, including the lesson context example and a detailed explanation of how a teacher may wish to use the idea in their own lessons. The book begins with an exploration of formal and informal lesson planning, with templates and completed examples of both, and how you can import elements of each into your existing framework. The authors have written concise guide to popular AfL, questioning, collective learning and many other techniques and taxonomies, each including both cross-curricular and subject specific examples of how these can be used in your lessons. 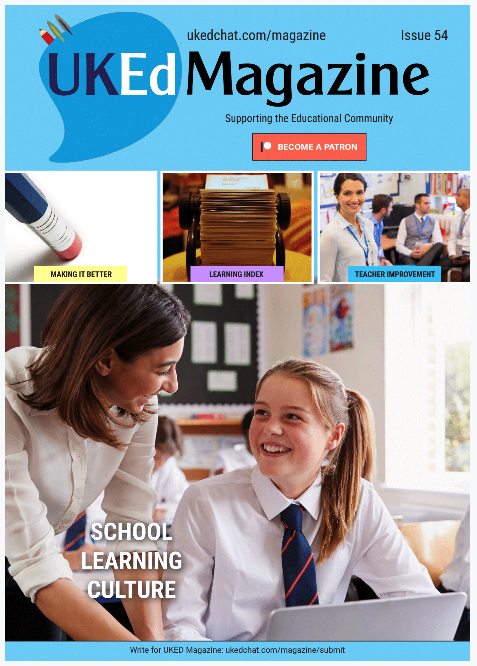 Small changes in your lesson planning can have a large accumulative impact on the whole of your teaching and improve the learning experience of your students and save you time every day. 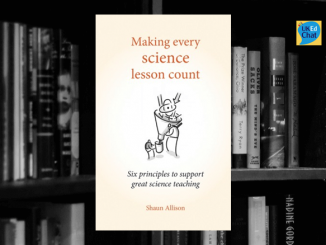 Reflecting on one’s practice is vital to develop as a professional and this is a great book for both established teachers who are looking to hone their skills with incremental gains, or for new teachers looking for a useful summary of modern planning techniques. 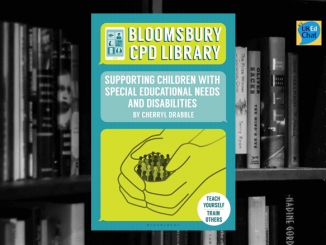 This book review originally appeared in the July 2015 Edition of UKEdMagazine. Click here to order a printed copy, or click here to freely view online.